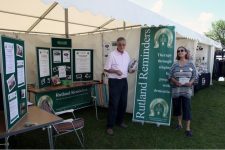 On Sunday 3 June we attended the Rutland Show for the very first time as part of Volunteers’ Week. 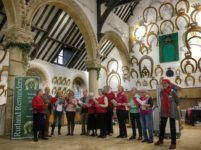 Lisa Batty is one of Rutland Reminders’ volunteers, but working full time meant dedicating time to an organisation that relies on volunteers on weekdays proved difficult. 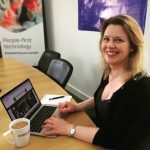 Lisa was pleased to find that her employer has a volunteer scheme that allows employees to take time out of work to support their chosen charities and community projects. Today sees the start of Dementia Awareness Week for 2018, and hot on its heels next week is Dementia Action Week!